Priced to sell! 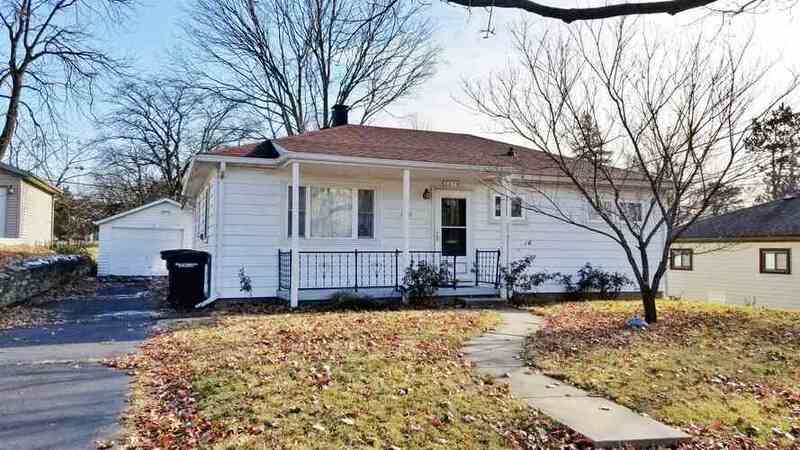 Cute three bedroom ranch with detached garage, covered front porch and two full baths. Hardwood floors. Roof is only five years old. Washer/dryer included. Spacious detached 1.5 car garage. Directions:From Sagamore Pkwy, turn west on Greenbush St. Take first left on Hedgewood Dr, follow around the curve, house will be on the left.